Sydney is a city with thousand faces. There are so many ways to experience this urban sprawl you can gain a whole new perspective if you decide to pursue a different rhythm of living while you’re there. 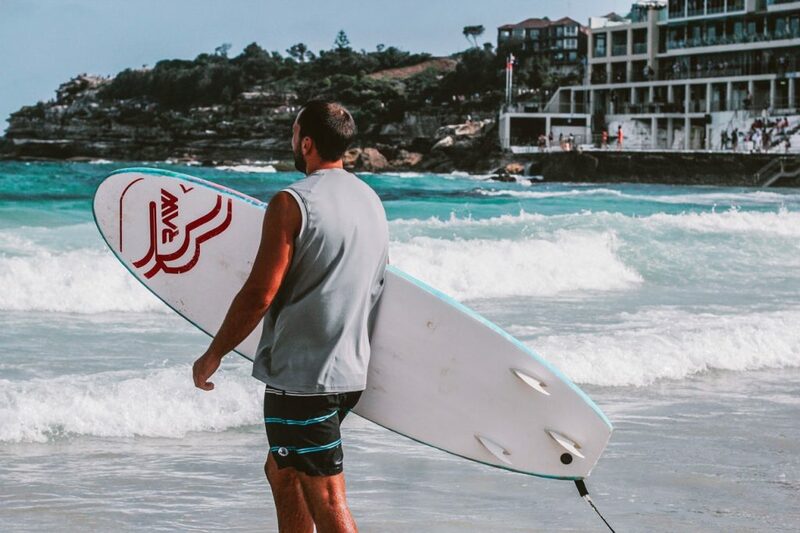 However, rarely anyone has enough chances to visit Sydney enough times to experience every perception altering lifestyle niche, so if you are in the mood to spend your days in Sydney as if you have been living there your entire life, here are 6 Sydney travel tips to experience it like a local. A multicultural metropolis has a very specific advantage – its rich in diverse culinary delights. Sydney is brimming with a staggering number and variety of food establishments. Jamie’s Italian Restaurant, Boom Boom Thai, Chinta Ria (Malaysian) and Opah Restaurant (Greek) are a good “starter pack” to cleanse your palate of any stale food and get you used to the “multi-lingual” kitchen lifestyle. 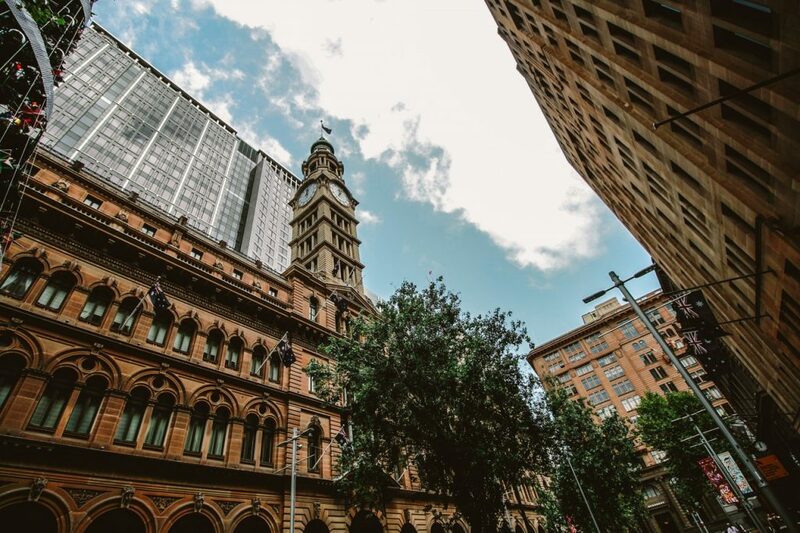 Furthermore, if you want to start feeling like a local, you should get in the loop of Sydney’s lunching legacy that is epitomized in Rockpool Bar & Grill. The incredible art deco building that serves as a backdrop for this restaurant is just icing on the cake. If you like to savor the best one city has to offer and gain a truly unique perspective of its layout, you should catch a ferry from Circular Quay, known as the Manly Ferry. 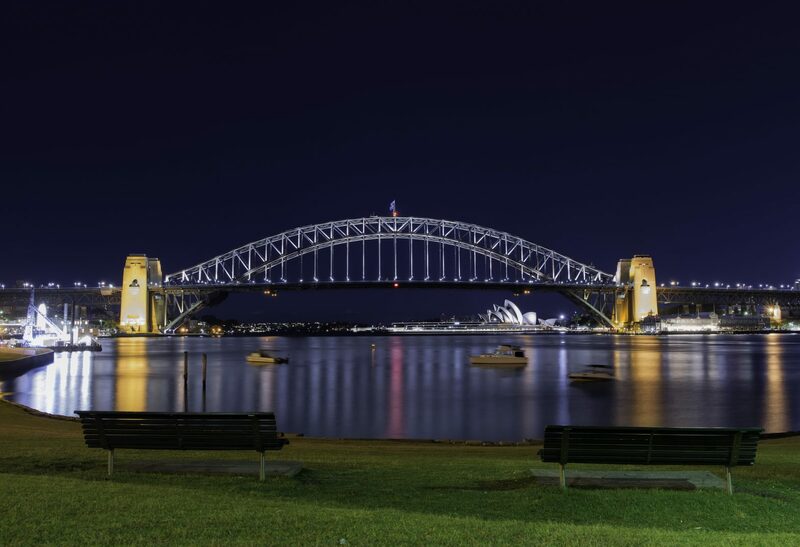 The ride will take half an hour, and yet it manages to offer incredible views of the Sydney Harbour Bridge, Opera House, Kirribilli House and North Head, among others. Once you disembark, have an energy boosting cappuccino in one of the numerous Manly bars and head for a stroll along the coastline. While we are at the topic of coastline, you are probably well aware of the fact Sydney is graced with innumerable beaches. Harbour Bay itself is enormous and filled with intriguing nooks and crannies waiting to be explored, and this goes without mentioning the coastline that surrounds the city. You can go on a casual adventure in search of the beach that barely has any visitors and enjoy an afternoon under the sun like a true local who is privy to the best and the most exclusive beaches. If you want to enjoy Sydney like a local, you have to live like a local during your stay. This means you should avoid generic hotel chains and be on a lookout for interesting alternatives that can spice things up. Many people turn to Airbnb to search for apartments that offer immersive accommodations which are set up in a traditionally way typical of the region. However, there is also a long list of interesting boutique hotels and establishments that offer amazing amenities. 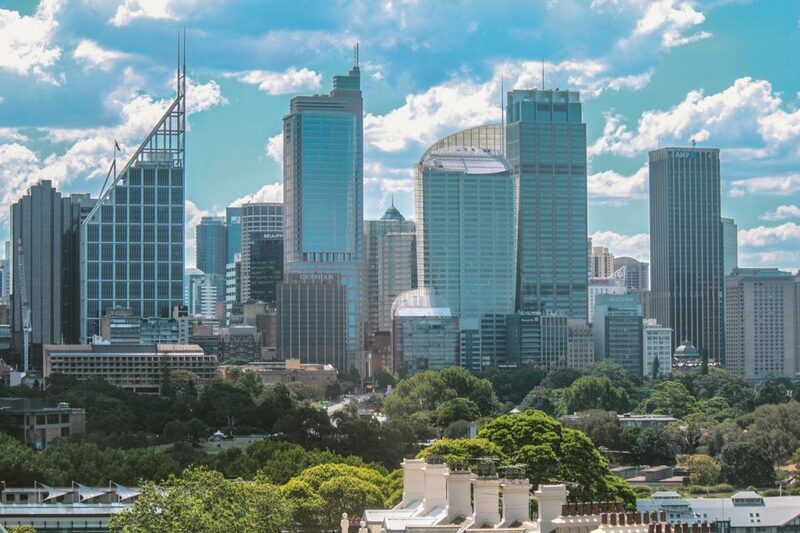 If you are enamored with inner-city suburbs, you can experience a world-class yet decidedly local vibe by booking an accommodation in Chippendale hotel in Sydney. 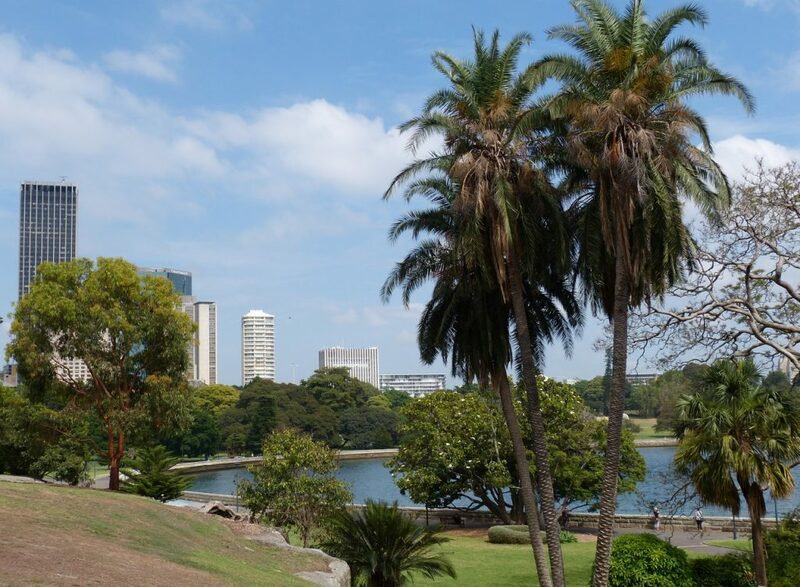 Sydney’s central business district might be a hectic urban environment, but its incessant rhythm and aggressive sounds are well offset with tranquil and lush parks. These parks are favorite jogging areas for locals, so while you are in Sydney find the park that lies closest to your accommodation and go for an invigorating morning jog. If you need a recommendation, you should know Centennial Park is a great jogging playground. Outdoor movie cinemas are a blast and they are very popular among locals in Sydney. If you have a free evening while you are in town, go out and catch a movie under the sky whilst enjoying delicious food and wine. 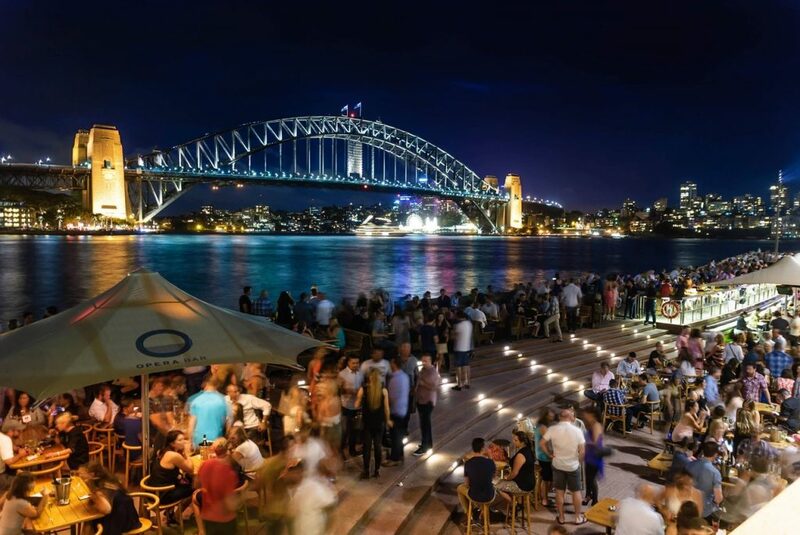 St. George OpenAir cinema is probably the most lauded among these hotspots and they are a good introduction for newcomers into this subcultural phenomenon of Sydney. 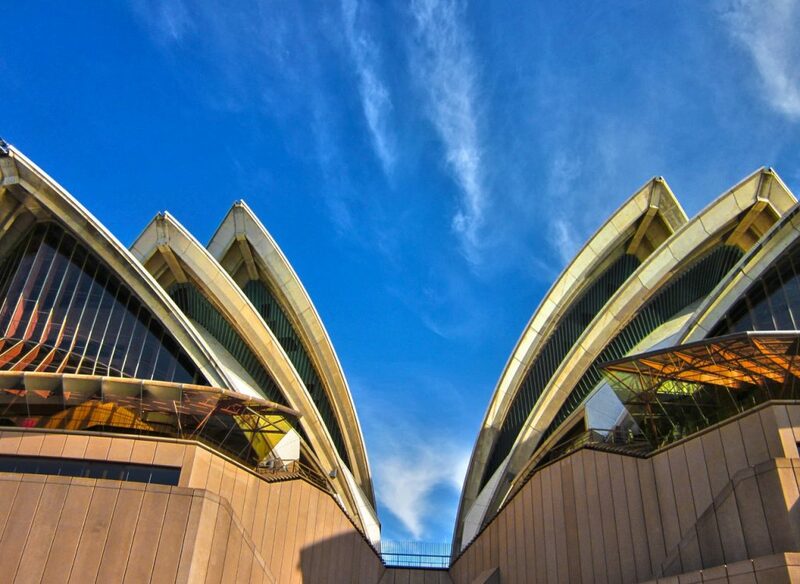 Your vacation in Sydney can be an exciting and fulfilling tour of iconic landmarks. It can be tried and true trail most avid tourists take to get the most out of city’s glistening tourist-ready façade. However, if you decide to look behind the curtain, you will see a city where people are free to conduct their life however they want, an alluring web of streets and neighborhoods where every person creates their own little haven. You do not have to adapt to Sydney. No matter what you “rhythm” of living entails, Sydney is the city that adapts to you. You had described Sydney very beautifully and I was in Sydney in early 2010and spend some quality time there and then moved to Kerala backwaters tour to know Indian southern part. I completely agree with your point – Eat like a local & live like local.